When visiting Nevis, I stayed at the No. 1 hotel on the island, Nisbet Plantation Beach Club. Prior to my stay, I learned the resort supports a local primary school through Pack for a Purpose. 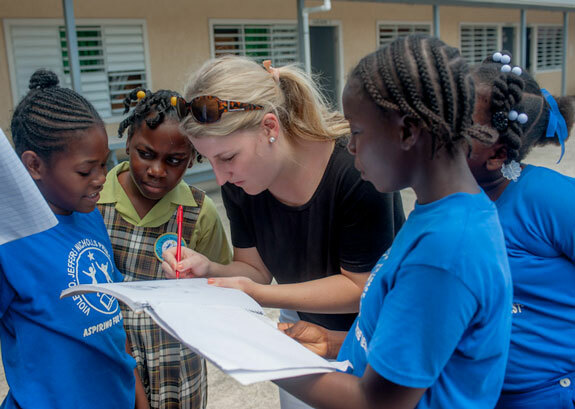 Forget the “rules” of waiting until your return trip to expand your suitcase – it was easy to fit crayons, pencils, notebooks and other school supplies into my suitcase, and the simplicity gave me a new appreciation of this organization. If every traveler brings a few books or requested items found on their destination’s needs list, the overall impact can be enormous! Plus, the leftover space can be filled with beautiful island keepsakes on the return home. With the school’s close proximity to the resort, I had the opportunity to hand-deliver my items. What I thought would be a quick visit turned into hours of joy and the highlight of my Nevis trip. I toured the school, visited every classroom and spent quality time engaging with the kids. 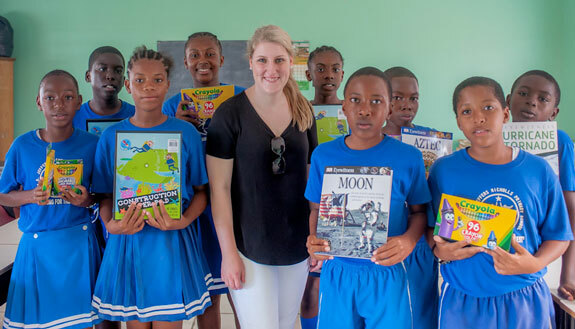 Nevis has a 98% literacy rate (one of the highest in the Western Hemisphere! ), and I quickly realized the school children are as gracious and kind, as they are smart. Nisbet Plantation’s connection to the school made my experience even more meaningful. 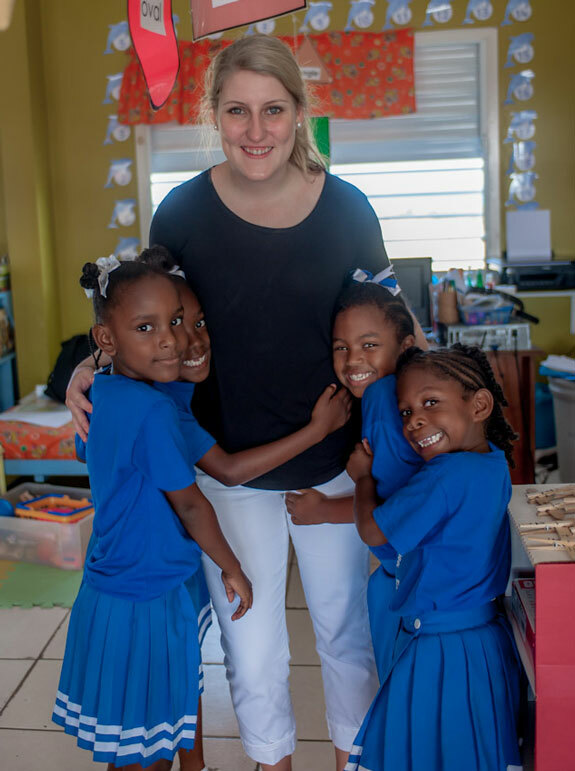 After developing relationships with Nisbet’s staff throughout the course of my stay, I learned many of their children, grandchildren, nieces and nephews attend this particular school. It’s an incredible feeling knowing my small efforts are not only assisting the community, but also helping my new Nisbet friends. Thank you to Pack for a Purpose and Nisbet Plantation for facilitating this unique experience!